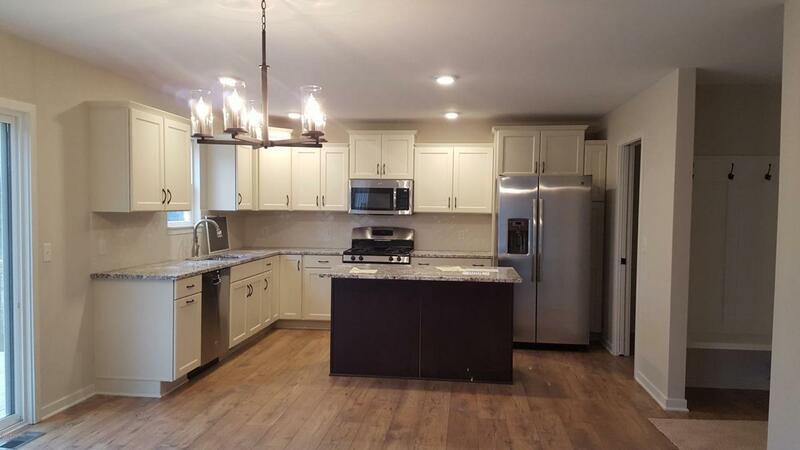 This Brand New Home Could Be Yours! 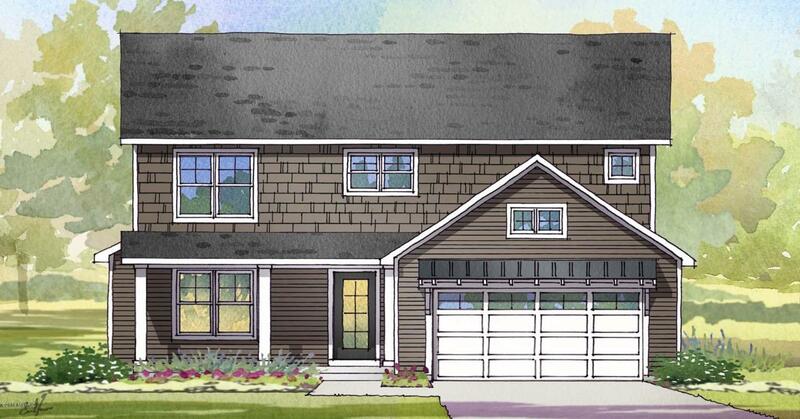 Bosgraaf Homes presents the charming Oakwood home in the lovely Sonoma Court neighborhood on 32nd street in Holland. The Oakwood is located within the Holland Public, Holland Christian, and Black River school districts. Brilliant location for you and your family. 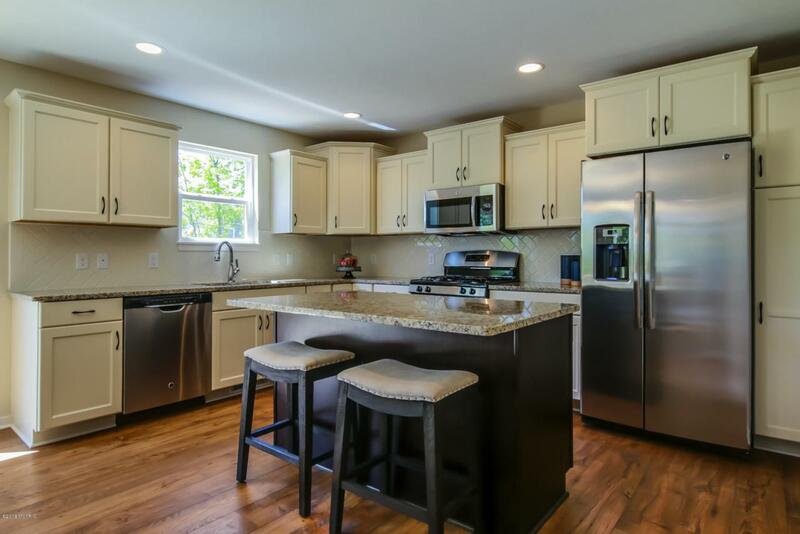 Beautiful vinyl flooring throughout the main floor paired with painted soft-close cabinetry and granite counter tops complete this wonderfully laid out home. 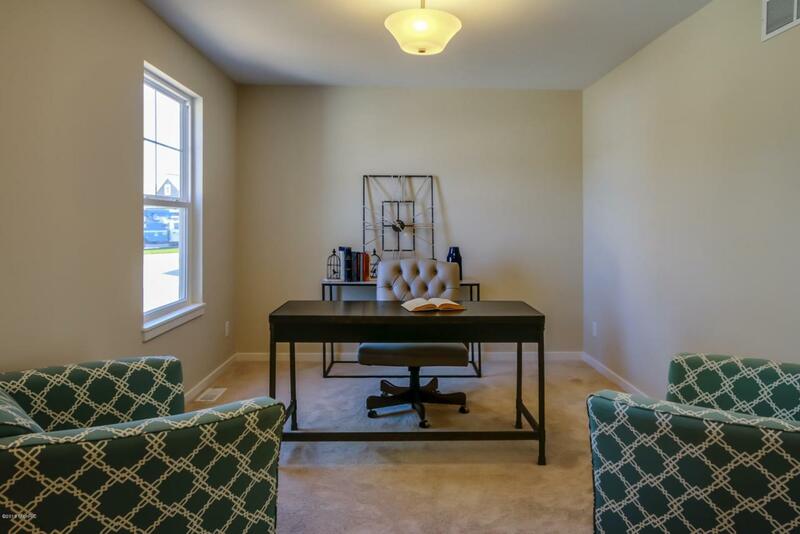 With all 4 bedrooms on the upper level and a large laundry room nearby, utilize the main floor to entertain and spend time with your family. You will truly appreciate the large windows and a well thought out plan.Please note: This home is currently under construction. Please contact appointed agent to discuss where this home is at in the construction process.